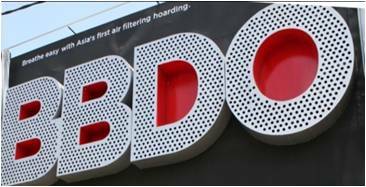 BBDO launched Asia’s first mechanical air-cleaning hoarding that filters certain harmful content from surrounding air, purifies it and releases the purified air back to the environment. Fashion retailer C&A, allowed people to ‘like’ certain items of clothing on the company’s Facebook page and the resulting numbers were then displayed on the relevant clothes rack in real-time enabling customers to view the item’s online popularity in the real world. At basketball events across Germany, ING-DiBa created interactive billboards that let members of the public use their smartphones to try and dunk a basketball into a net. Users logged on to a mobile website and pretended to throw the ball with their phone in hand. Facebook friends got a notification, so they could follow the games through live screens and cheer for their friends which was then acoustically transmitted to the billboard. ‘Listen Here’ gives people a chance to hear audio from all over town through an interactive map. Using microphones at different locations, which transmit data to a central map, they simply point at a location on the installation to hear live ambient sound from around the city. A new interface from Leap Motion tracks the movements of your fingers in the air to control a screen. 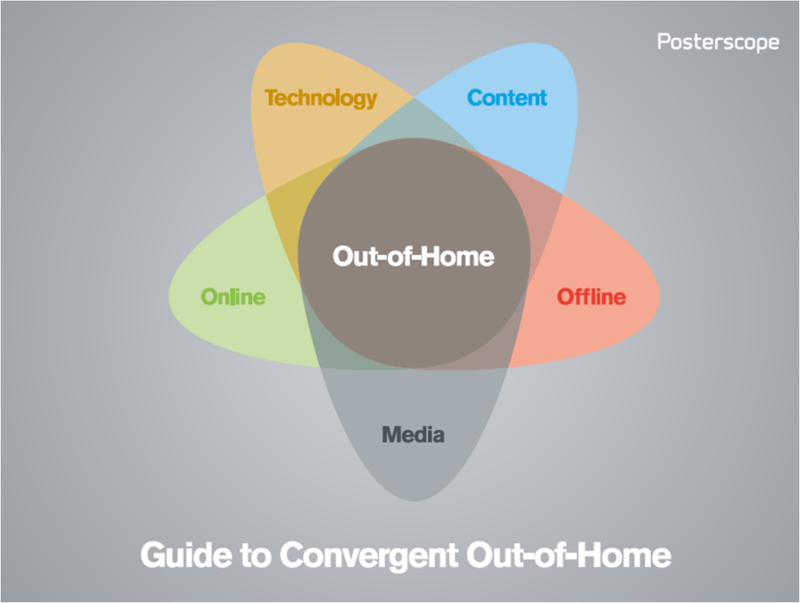 This is much like the gesture-controlled screens currently used in digital OOH installations but with 100 times the accuracy. The tiniest police chase ever seen, made using miniature hand held video projectors, or ‘pico projectors’. This approach could be mirrored through experiential activity with consumers being allowed to play with projectors to create a story on the side of a building or specially constructed backdrop.